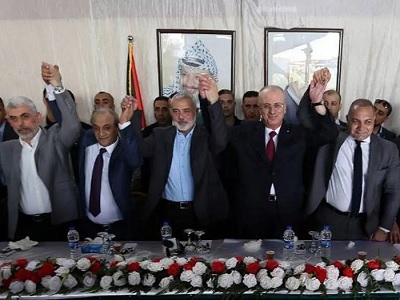 Palestinian political factions met on Tuesday in Cairo, Egypt, in the newest round of national reconciliation talks, following the reconciliation agreement signed by feuding factions Hamas and Fatah in October. Official Palestinian Authority (PA)-owned Wafa news agency reported that the “national dialogue” is to last for three days, and will review what has been achieved so far from the October agreement, and review elements from the failed 2011 agreement. 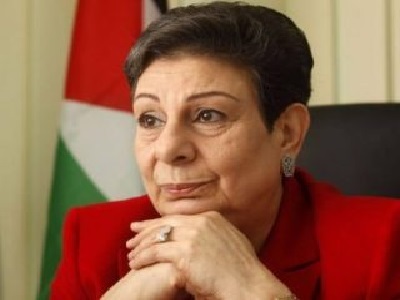 The topics up for discussion this week, according to Wafa, include holding presidential and legislative elections, security control in Gaza, reforming the Palestinian Liberation Organization (PLO), government formation and reconciling families who lost loved ones when Hamas took over power in Gaza in 2007. The Fatah-led PA officially took over administrative control from Hamas of the border crossings in the besieged Gaza Strip earlier this month, as part of the continued transfer of power from Hamas to the Palestinian unity government. 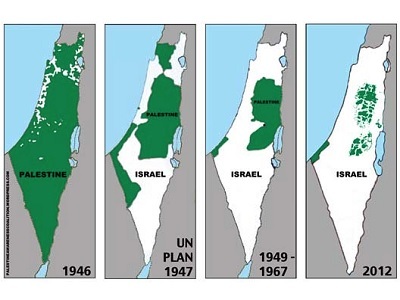 Really; whatever the agreement signed, the bottom line always be a choice; who is to first to step forward to deminise the chance for peace.